Deliver the world from chaos and become a mythical figure. Embark on a legendary journey across a world like no other, where the folk tales of the tribes are not yet finished and gods still walk the earth. Secure your place in myth, discover the truth and restore the missing moon. Your decisions will shape how your character is viewed, both by the tribes of the world and their descendants. Will you be remembered as a roguish trickster, a gentle spirit or a cruel enchantress? Play alone or venture forth with up to three other children of the Moon. 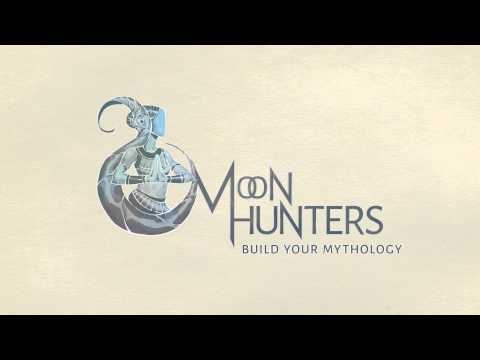 Build and shape your own mythology based on your in-game choices and actions. Enjoy a procedurally-generated world with over one hundred different locations and landmarks for a different game every time. Unlock new powers, creatures, items and myths as you explore.